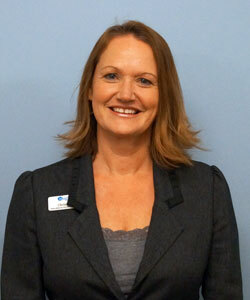 Christi Clark is currently the Executive Director for Insight Memory Care Center. Having previously served as our Director of Education and Support, and our Assistant Director, she brings a depth of understanding to the mission of Insight, along with exceptional service to participants and families, and a strong reputation within the community. She has many years of experience in the field of long term care. Christi is a licensed Assisted Living Facility Administrator, where she has worked in both marketing and operations roles. As a Certified Alzheimer’s Disease and Dementia Care Trainer, as well as a Certified Memory Impairment Specialist, she has dedicated the last fifteen years working specifically with those affected with various forms of memory impairment, their caregivers, families and the community.